Survey reveals that users would no longer do business with any organisation that suffered a data breach. 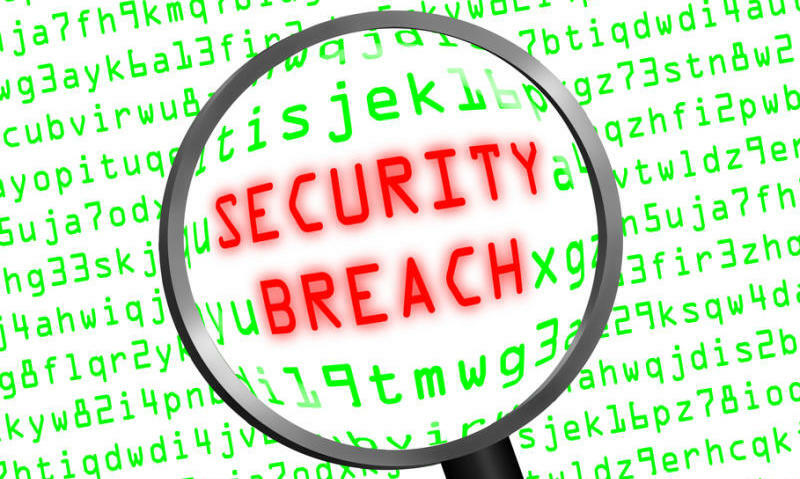 Most consumers would no longer do business with a company that suffered a data breach. Surveying more than 10,000 consumers all of the world, a new Gemalto study has said that consumers feel many businesses aren't taking their data security seriously enough. At the same time, consumers don’t seem to be doing enough to protect themselves. The study says more than half of consumers still use the same password for multiple accounts, and in 41 per cent of cases, they don’t use two-factor authentication when presented with the opportunity. Gemalto argues that the reasons behind such poor habits lie in the fact that consumers believe organisations are responsible for securing data – not them. With that in mind, retailers, banks and social media sites have ‘a lot of work to do, with these being sectors that consumers would leave if they suffered a breach’. Most consumers fear they will be victims of a data breach in the near future, and are holding businesses accountable. More than nine in ten (93 per cent) would consider taking legal action against compromised business. "Consumers are evidently happy to relinquish the responsibility of protecting their data to a business, but are expecting it to be kept secure without any effort on their part," says Jason Hart, CTO, identity and data protection at Gemalto. "In the face of upcoming data regulations such as GDPR, it's now up to businesses to ensure they are forcing security protocols on their customers to keep data secure. It's no longer enough to offer these solutions as an option. These protocols must be mandatory from the start - otherwise businesses will face not only financial consequences, but also potentially legal action from consumers."